Russia’s Ministry of Education and Science (Minobrnauki) has developed a blockchain-based diamond tracking platform which will help in tracking the complete supply chain of natural diamonds. The platform has been built by Bitcarat.com, a Russian startup. As per TASS, a Government-backed news agency, the platform uses advanced IT technologies and blockchain to validate the authenticity of natural diamonds. 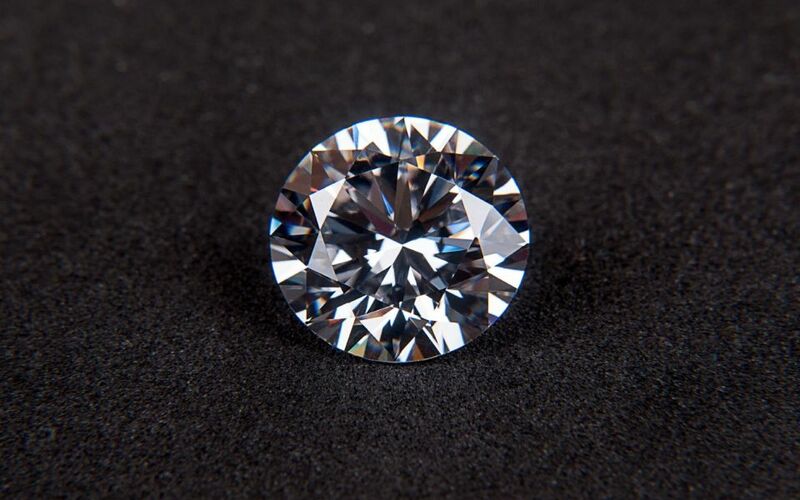 The blockchain-powered solution is claimed to reduce frauds by allowing users to differentiate between natural, synthetic and fake diamonds. Minobrnauki has detailed that the platform creates a unique digital code for each diamond which is shared with all participants via a distributed ledger. This allows the participants to track the history of transfers of ownership, thereby ensuring that there are no security data breaches. In addition, whenever anyone tries to edit the digital code, a falsification signal is generated to alert the participants. This entry was posted in News and tagged Bitcarat.com, Blockchain technology, Blockchain-based diamond tracking platform, Diamonds, Distributed Ledger, IT, Minobrnauki, Russia, Russia’s Ministry of Education and Science, TASS. Bookmark the permalink.